This glossary is meant to provide readers with more information about commonly used terms, phrases, and acronyms and regulatory bodies within the greater fishing community. 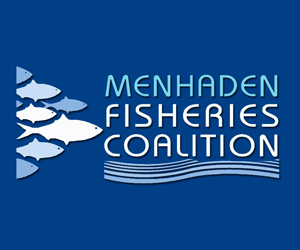 Magnuson-Stevens Act – Also known as the Fishery Conservation and Management Act of 1976, Magnuson-Stevens is the primary law regulating marine fisheries in the United States. It has been amended several times over the years to account for new developments in fisheries management. Acceptable Biological Catch (ABC) – A catch level for a fishery that takes into account the scientific uncertainty in estimating the overfishing limit (NOAA). As a result, ABC levels are somewhere below what the overfishing limit is determined to be. Annual catch limits cannot be above acceptable biological catch. Bycatch – Any species of fish that is caught other than the species intended to be caught. Because many species of fish, especially groundfish, are often found in the same areas, fishing for one species will often result in the unintended catching of another species, which is then classified as bycatch. 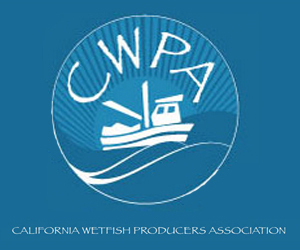 Catch Per Unit of Effort (CPUE) – A measure of efficiency in a fishery, CPUE is the number of fish caught in an area over a given period of time. 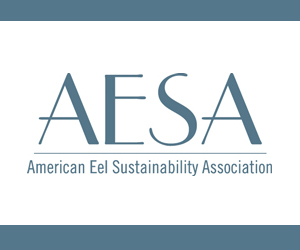 Fecundity – A measure of the fertility and reproductive capacity of a fish stock. Usually fecundity is measured using metrics such as the number of eggs that a stock produces. Fishing Mortality – For the purposes of fisheries management, NOAA defines fishing mortality as “the measurement of the rate of removal of fish from a population by fishing.” If a fishery exceeds a previously determined level of fishing mortality, the fishery is considered overfished. Fmsy: Fishing mortality that yields maximum sustainable yield. MSY is then the long-term result of fishing at Fmsy. Maximum Spawning Potential (MSP) – Value used to assist in defining overfishing. It is the estimate of the spawning potential of a theoretical unfished stock. Stocks that go below the MSP levels determined by a stock’s fishery management plan are considered to be overfished. Maximum Sustainable Yield (MSY) – The largest catch that can be taken out of a population in order for that species’ stock to remain stable over an indefinite period. Optimal Yield – Amount of fish harvested that will provide the greatest benefit to the public while taking into consideration the protection of marine ecosystems. It is developed using MSY, and accounts for economic, social, and ecological factors. Overfished – Occurs when the population is below the minimum sustainable level set by fisheries managers. When a stock is too low to sustain itself, it is considered overfished. Overfishing – Occurs when the number of fish being removed from a population (also known as the fishing mortality) exceeds the threshold set by fisheries managers. Rebuilt – A stock has increased to its target population level after falling below the critical overfished level. Recruitment – A technical term describing how many fish are born into a population. Recruitment, along with fecundity and fishing mortality, are some of the metrics used to determine whether a stock is being overfished. Retrospective Pattern – Occurs when the population and mortality estimates for a specific year are challenged by new data provided by subsequent assessments. When new stock assessments are conducted, the data they collect is compared with the estimates of previous assessments. If, when the data sets for these years are combined, the estimates produce an outcome that contradicts the previous estimates or is scientifically or mathematically impossible, then a retrospective pattern has occurred. Spawning Stock Biomass (SSB) – Total weight of the fish in a species that are old enough to reproduce. One of the most popular statistics looked at to assess the health of a population. Total Allowable Catch (TAC) – TAC is a catch limit set for a particular fishing industry for a year or fishing season. It is usually expressed in tons of live-weight, but occasionally as number of fish. 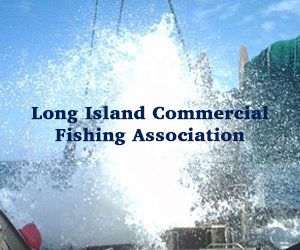 Atlantic States Marine Fisheries Commission (ASMFC) – Commission formed between 15 States of the Atlantic Coast by a congressional charter in 1942. 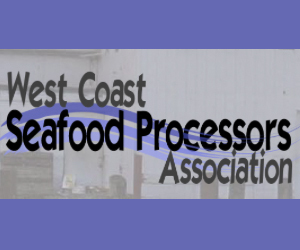 Its purpose is to coordinate and manage fishery resources in state coastal waters (waters up to three miles offshore). This includes ensuring conservation and sustainability. Closed Area Technical Team (CATT) – A New England Fishery Management Council Advisory Panel tasked with developing research and recommendations related to fishing area closures. Gulf States Marine Fisheries Commission (GSMFC) – A commission formed by an interstate agreement among the 5 states that border the Gulf of Mexico (Alabama, Florida, Louisiana, Mississippi, and Texas). Like the ASMFC, it coordinates the management of Gulf fisheries that are in state coastal waters. 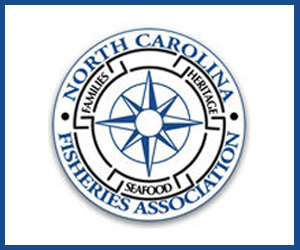 National Marine Fisheries Service (NMFS) – A branch of NOAA that is responsible for care of marine resources and for implementing and enforcing fisheries management decisions in the US Exclusive Economic Zone (from 3 to 200 nautical miles off the coast). National Oceanic and Atmospheric Administration (NOAA) – Agency within the United States Department of Commerce that deals with science and policy related to weather, climate, and oceans, and other related fields. It is the agency responsible for managing US oceans, including US fisheries. 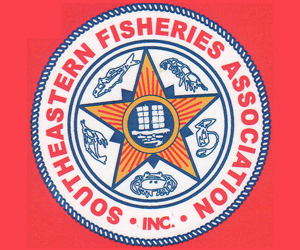 New England Fishery Management Council (NEFMC) – One of the eight regional councils mandated by the Magnuson Stevens Act. The NEFMC makes recommendations for fisheries management and regulations for the area extending 200 nautical miles off the coast of Maine, New Hampshire, Rhode Island, Massachusetts, and Connecticut. 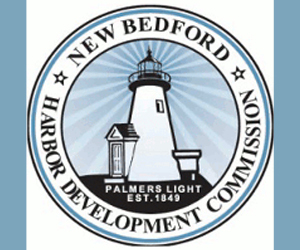 Northeast Regional Office (NERO) – Division of the National Marine Fisheries Service that covers costal and Mid-Atlantic States as well as the states bordering the Great Lakes. Its job is to manage living marine resources for optimal use. Benthos – Epifauna or infauna organisms living in, on, or around the seafloor. Benthic organisms include sea scallops, oysters, clams, and sea stars. Groundfish – Also known as bottom feeders or demersal fish, these are fish that live in, on, or around the bottom of a body of water. Marine groundfish include cod, halibut, sole, and flounder, while types of freshwater groundfish are less abundant. Most groundfish are managed as part of a multispecies fishery.